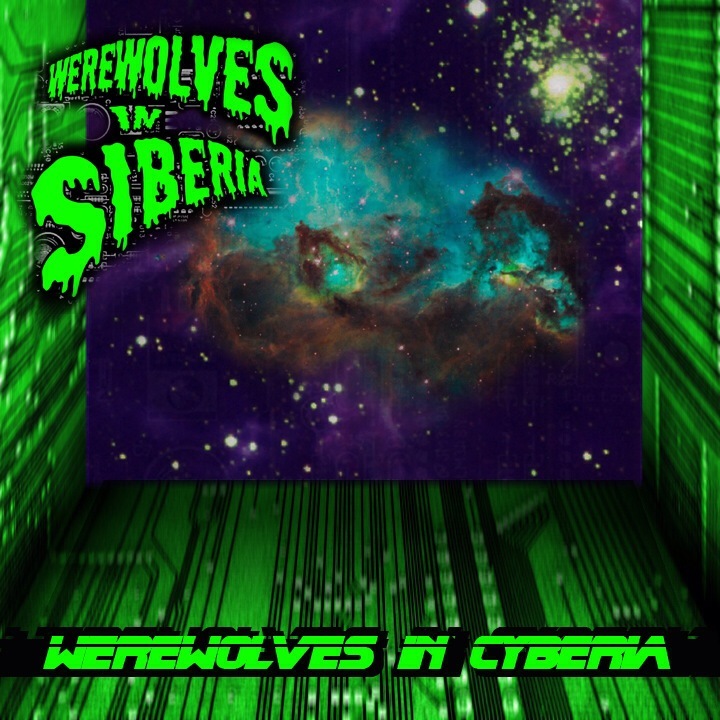 Werewolves in Cyberia available now! 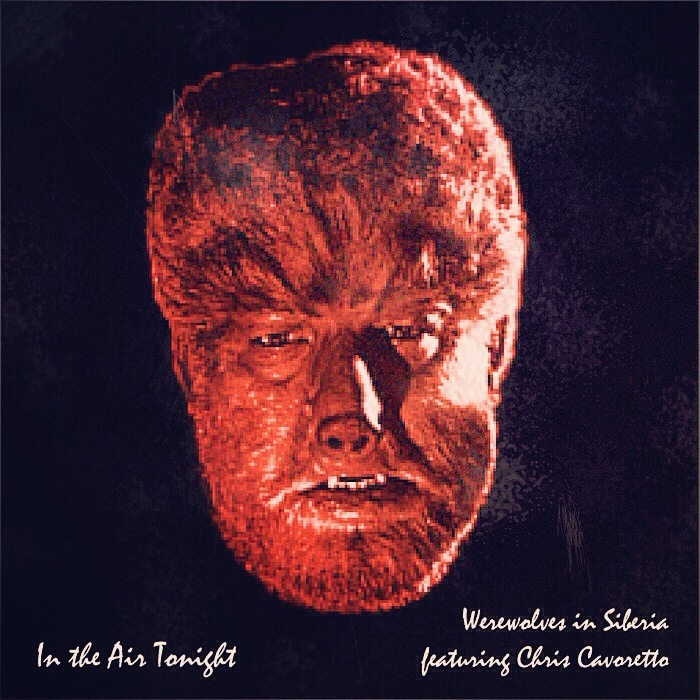 Get the futuristic/sci-fi two-song, Werewolves in Cyberia, now for just $1! Werewolves in Cyberia is out this Tuesday (8/19)! Stuart Anderson of The Fifth Dimension horror/sci-fi blog took a listen and reviewed it. Check it out here. Just for fun, I decided to cover Phil Collins’ “In the Air Tonight”. It’s a song I’ve always wanted to do. This is, by no means, the direction WIS is going (having vocals, especially). It’s up for free download here. I suggest adding you email to the mailing list when you download it… just sayin’. I did a quick Q&A with Fangoria Magazine the other day. Check it out to see what we talked about. For you YouTube loving horror fans, Horror Nation has a fun channel. Last week they added WIS song, “Island of the Dolls” to their opening and closing credits. Check it out in their “Top 10 Slashers” countdown episode here!